The Fedora 29 beta release is ready for downloading and testing, including new support for containers and better performance on Arm machines. 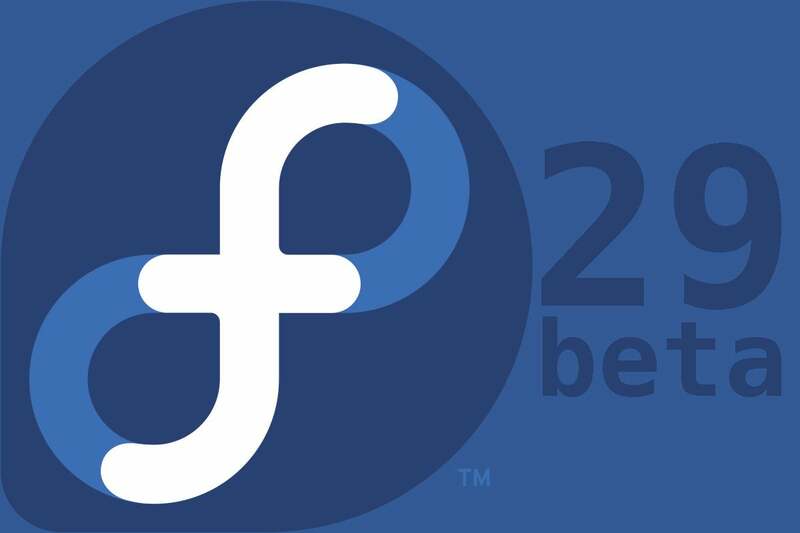 The "freeze" (moving Fedora 29 out of the "beta" stage) is expected on October 9. As with all releases, Fedora 29 includes some bug fixes and tweaks. It also includes enhancements to base packages — Python 3.7, Perl 5.28. glibc 2.28, Gloang 1.11, and MySQL 8. Ready to try the Fedora 29 beta? Those willing to help testing the new release can visit getfedora. Note that RedHat seeks volunteers to report bugs and in many other aspects of working with this important and popular Linux distro — translating, testing, creating content, marketing, and more. See what they need at What's your area of interest? page.